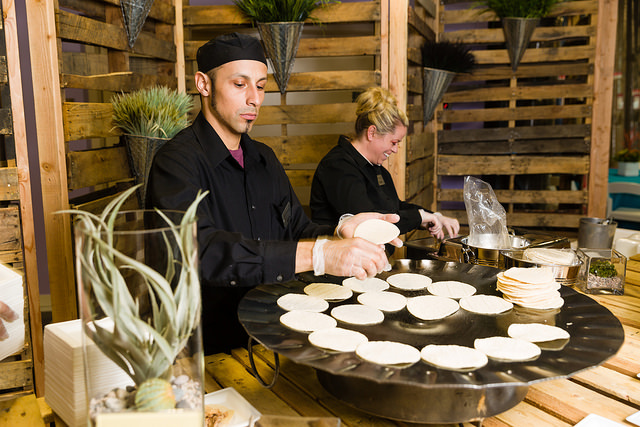 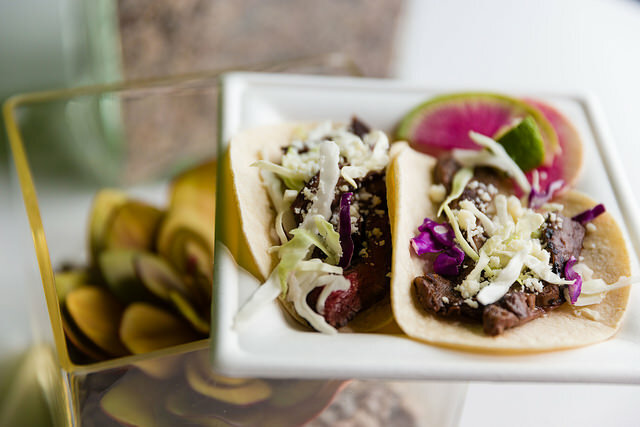 They were a huge hit a recent wedding we served them at – the bride and groom insisted tacos were served because they had met while at a taco stand! 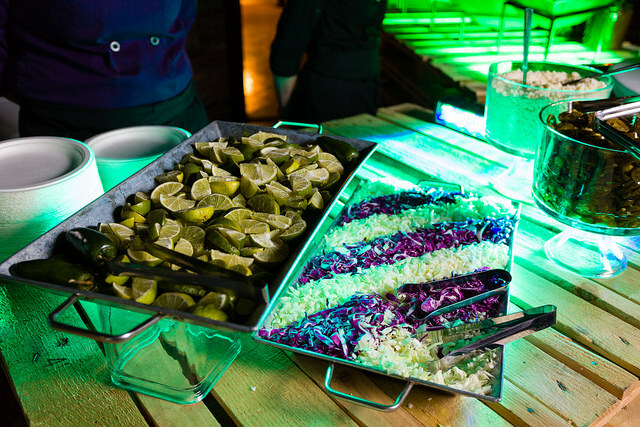 Speaking of taco stands, what better way to celebrate national taco day then with a street taco cart! 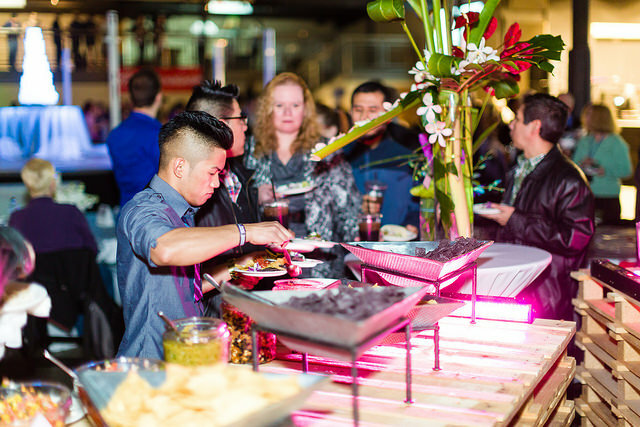 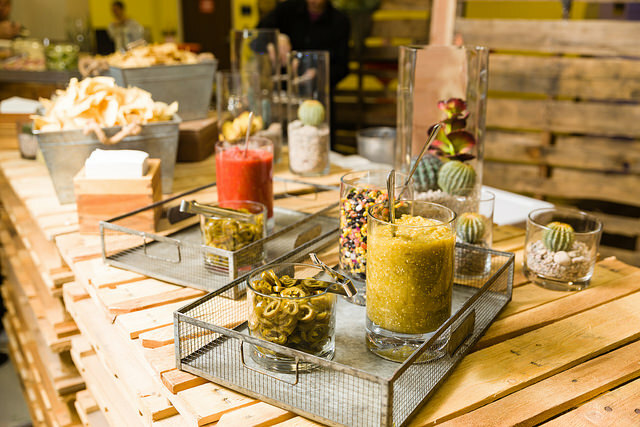 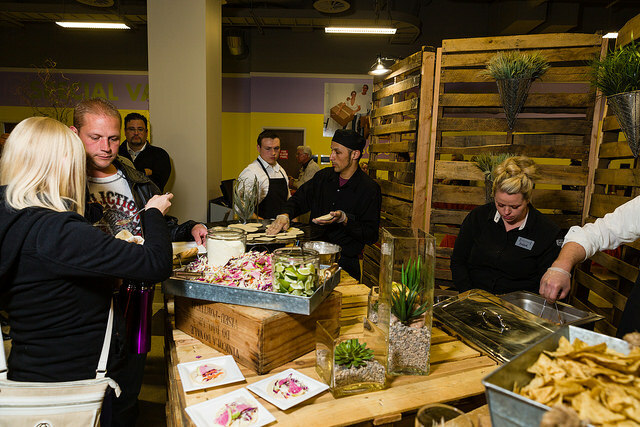 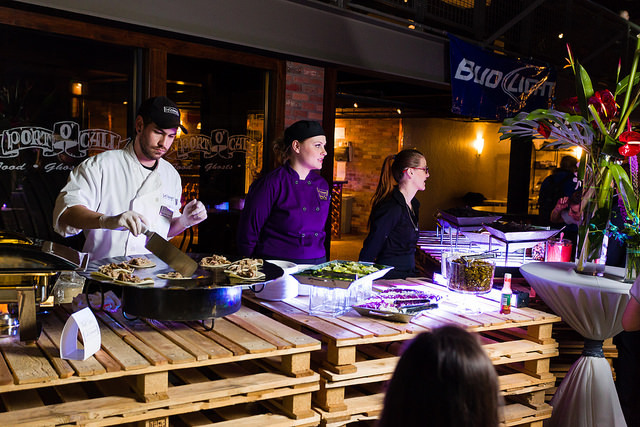 One of our most requested menu items is our live-action street taco bar station! 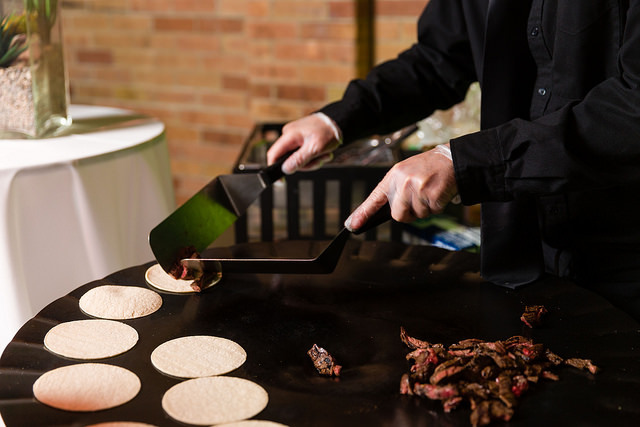 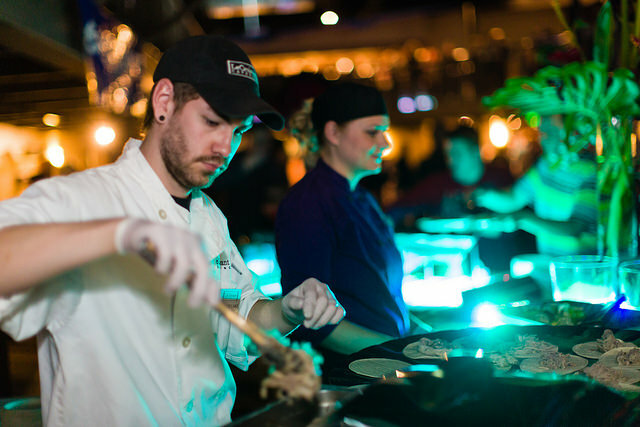 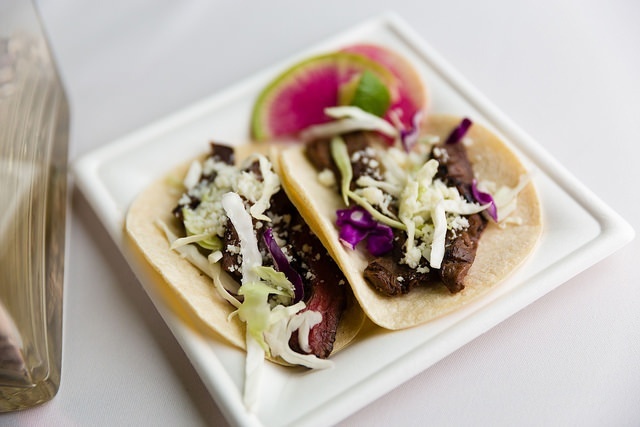 Guests love the entertainment of seeing their food freshly prepared by our chefs on large grills and adorning their tacos with a wide variety of delicious toppings. 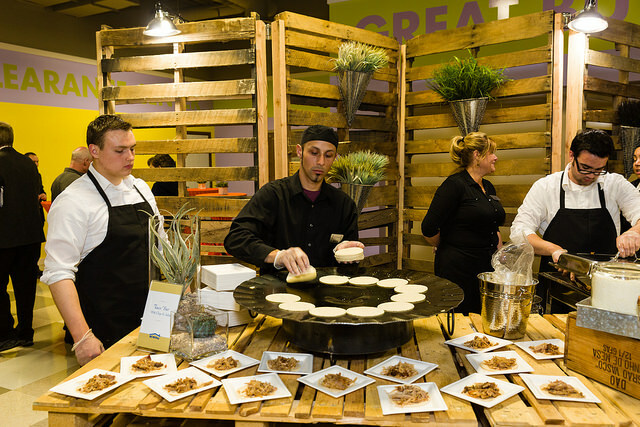 Plus, they taste amazing! 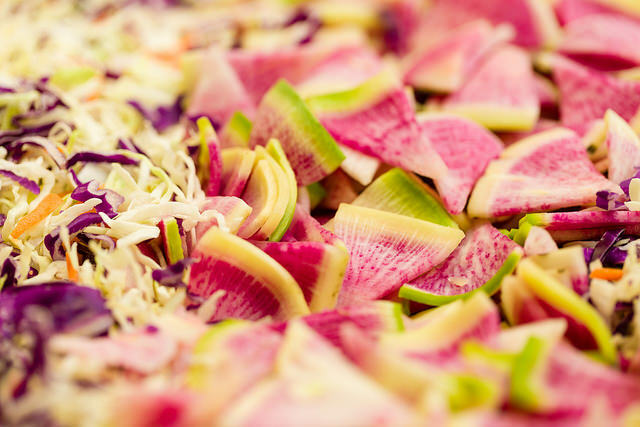 Some of our favorite and more traditional toppings for our tacos are shredded fresh cabbage, beautiful watermelon radishes, freshly-squeezed lime juice, and queso blanco. 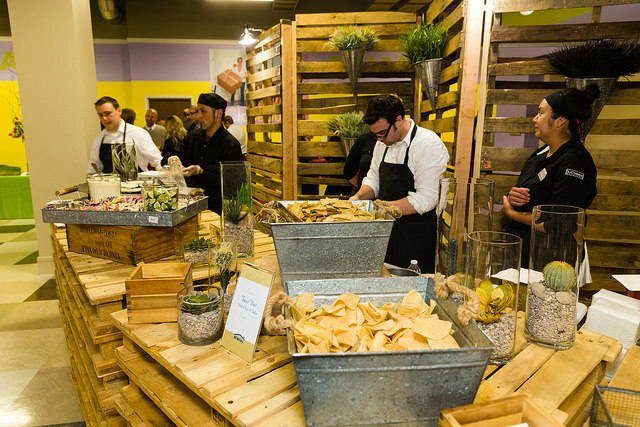 Of course, you always have to serve tortilla chips and house made salsa along side a batch of tacos! 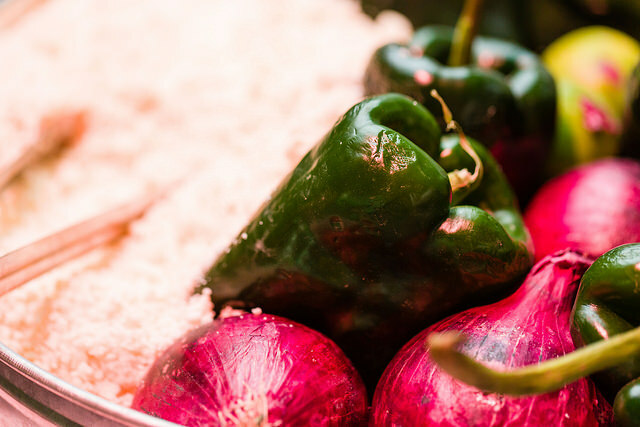 We hope you enjoy your tasty day. 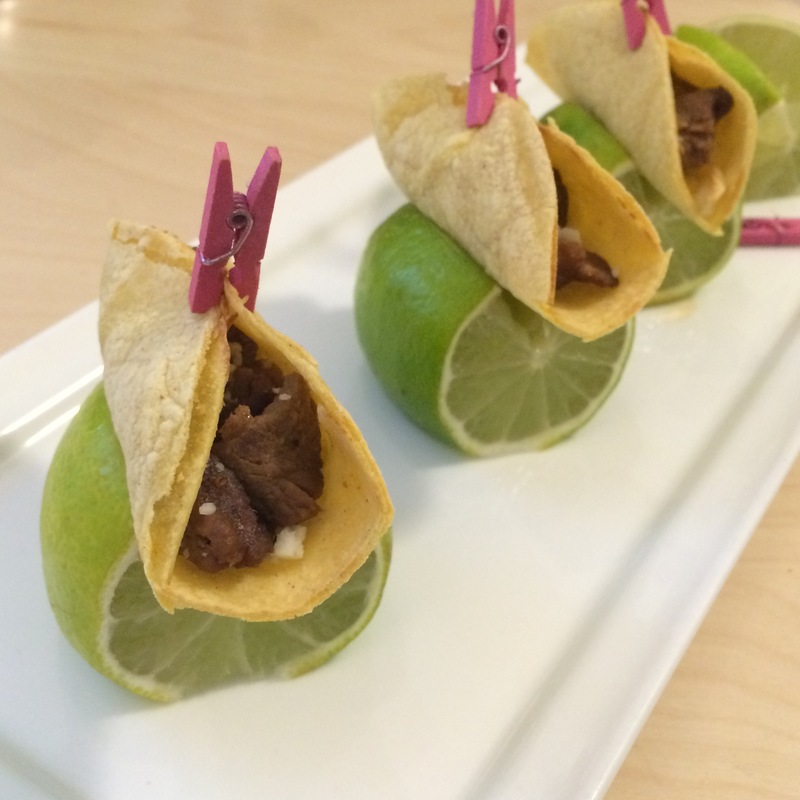 If you are interested in having a fun and delicious addition to your next event (ahem, TACOS! 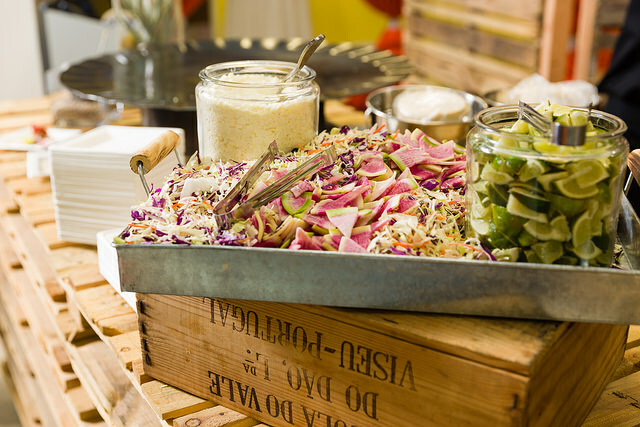 ), reach out to us to schedule a consultation!